Travel credit cards can help you earn free travel, rewards for traveling and achieve elite status at hotels and resorts worldwide. 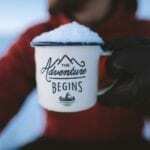 Finding the right travel credit card is essential. 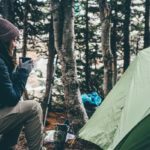 However, with so many choices, it can be challenging to pick the right one for your needs, as everyone’s travel and spending habits vary. Luckily, we narrowed it down for you. 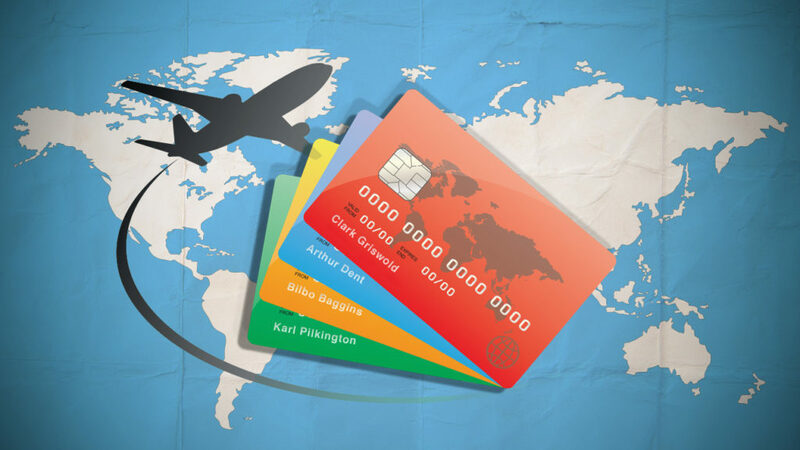 Here are the Top 5 credit cards for travelers. 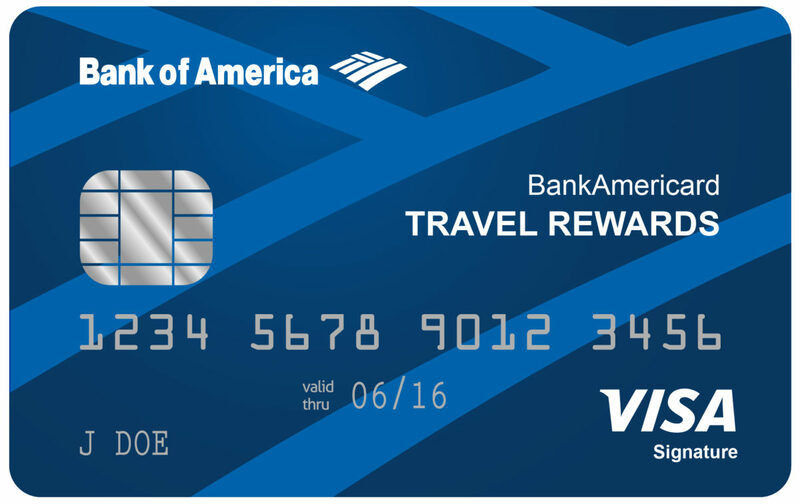 The Bank of America travel rewards credit card is excellent for people that make one to two trips per year. It offers a competitive reward rate and doesn’t have any fees. Annual Fee: There is no annual fee. 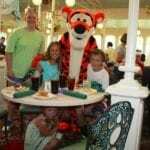 Perks: No foreign transaction fees, earn points for vacation packages, hotels, cruises and flights. Plus, you will receive credit towards baggage fees. So, you can bring that large 28-inch suitcase with you and not have to worry about paying to stow it. What you need to qualify: A credit score in the 690-850 range. Biggest reason to sign up: Cardholders receive 20,000 sign-up bonus points. These points work for any hotel or airline and can be used anytime with no black out or expiration dates. 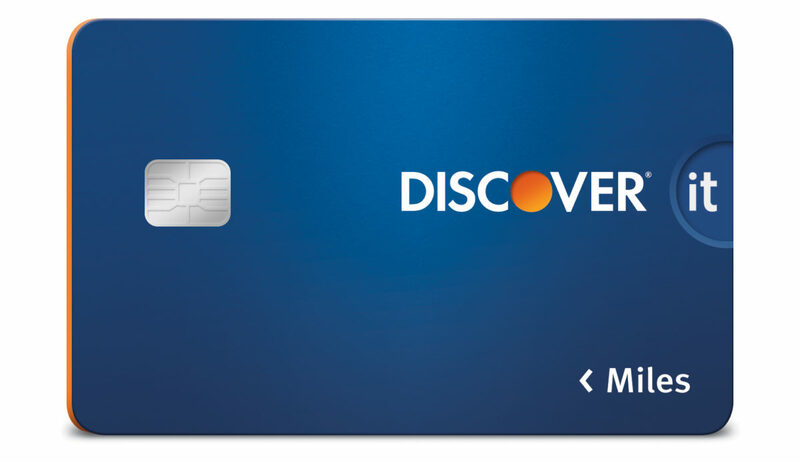 The Discover it® Miles travel credit card is excellent for travel because you don’t have to choose between travel miles or cash back, as you do with some other cards. Perks: Unlimited 1.5x miles for every dollar that you spend on purchases whether you buy groceries, airfare or hotel nights. 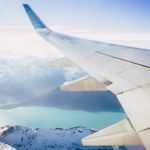 You can also earn miles when you shop online at retailers like Amazon, which can be great for buying all of the travel essentials you’ll need like an universal adaptor for your European trip or hanging organizer for your toiletries. What you need to qualify: Discover has flexible credit score requirements. Most applicants need scores between 680 and 720 to qualify. Biggest reason to sign up: Cardholders can rack up unlimited 1.5x miles, and Discover matches mile for mile. 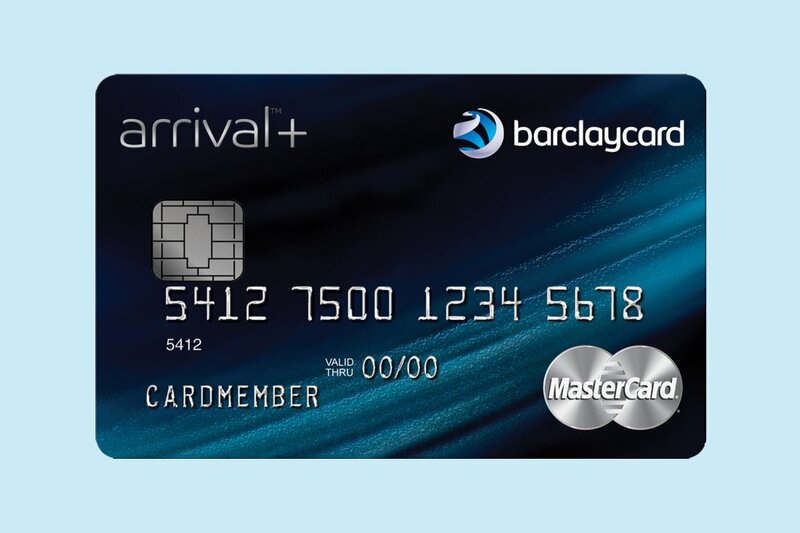 The Barclaycard Arrival Plus World Elite Mastercard offers plenty of luxury and concierge travel benefits. Plus, you’ll get a generous amount of bonus miles to spend as a sign-up bonus. Annual Fee: The fee is $89, but it is waived the first year. 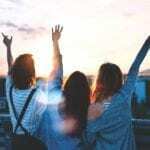 Perks: One of the perks of Barclaycard’s Arrival Plus Mastercard is the 40,000 bonus miles that you will earn after spending $3,000 or more on purchases. You can also get up to a $400 account credit for purchases made in the first 90 days. Plus, you’ll earn 2x points on everything you purchase, so you can go ahead and buy that GoPro Hero5 to capture videos of your next adventure. You’ll even earn 2x Points on your favorite travel books. What you need to qualify: Most applicants will need a reasonably good credit score to be eligible for this card. Biggest reason to sign up: The generous bonus sign-up miles. 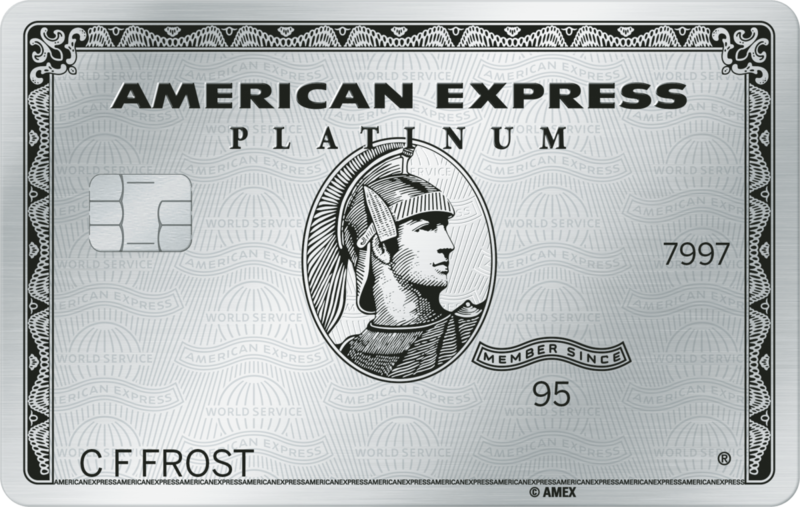 The Premium Card from American Express is another great card for people that travel often. It offers a great sign-up bonus, Uber credit and 5x Rewards on certain travel-related expenses. Annual Fee: The annual fee is $550. Perks: You’ll enjoy a generous amount of perks with this card, including 60,000 Membership Rewards Points if you spend $5,000 in the first three months of signing up. Plus, you’ll get 5x Membership Rewards points when you book flights directly with American Express Travel. Cardholders also automatically receive Uber VIP status, which means you’ll enjoy up to $200 in free rides from Uber each year. You can use the credit for checked bags and other incidentals. You’ll even get access to more than 1,000 airport lounges across the globe. What you need to qualify: Premium cards typically require excellent credit scores. Biggest reason to sign up: The generous membership rewards points and Uber VIP status. 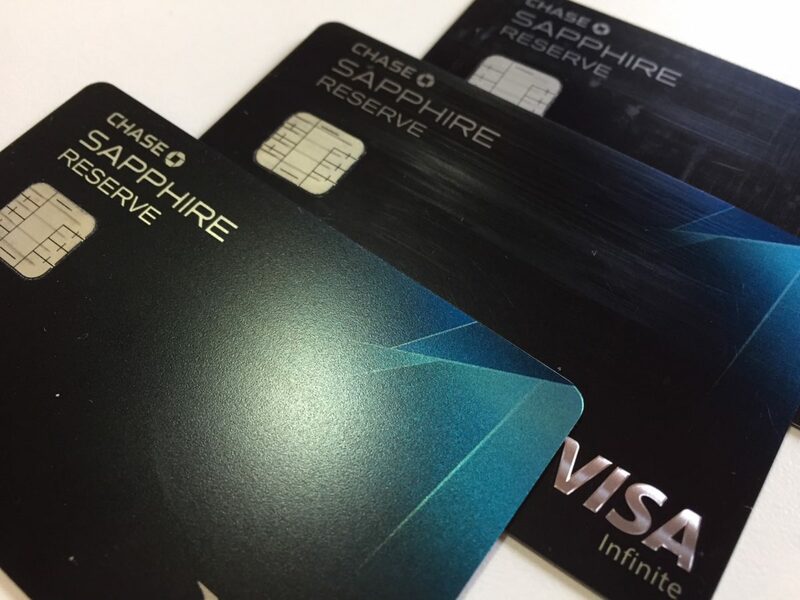 The Chase Sapphire Reserve card is best for people that travel a lot. The annual fee is hefty. However, the card comes with tons of travel perks that easily offset the fee. Annual Fee: The annual fee is $450, with a $75 fee for each additional user. Perks: This card offers many benefits for frequent travelers, including a $300 annual travel credit for every $300 in travel-related charges each year. You earn 3x points on travel worldwide. There are no blackout dates or travel restrictions. Additionally, you earn 3x points for restaurant meals and earn one point for every dollar you spend on other purchases. You’ll also receive access to more than 1,000 airport lounges worldwide. So, instead of sitting in on a hard airport chair, you can pull out your Kindle and relax in a comfortable lounge with your favorite book. What you need to qualify: Although Chase says that the company does not disclose income or minimum credit score requirements, data suggests that you’ll need a good to excellent credit score to qualify for a premium card. 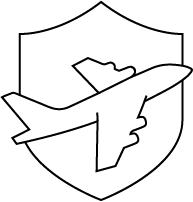 Biggest reason to sign up: The generous travel perks from zero foreign-transaction fee to travel protection, makes this card excellent for frequent travelers.